We have re-structured our junior section to meet with the genuine demand for coaching. 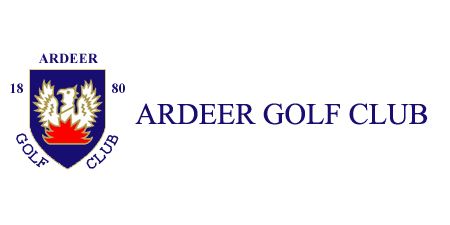 In a friendly and accommodating environment, our members fully understand the need for a healthy junior section and throughout the season we will aim to achieve this with direction and positivity from all at Ardeer Golf Club. 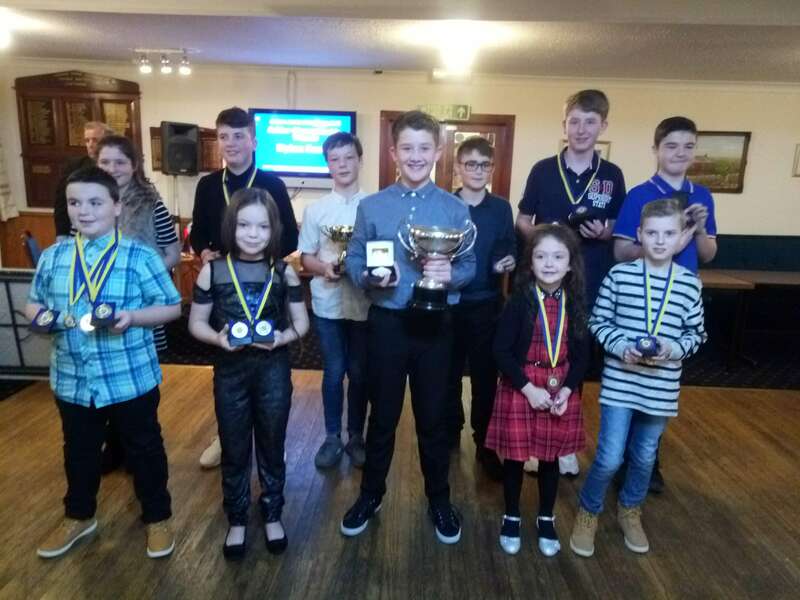 Our new Junior Convenor Mr Craig Park a member at Ardeer Golf Club is eager to recruit new juniors to the club. He will be a level 1 coach from the beginning of the season, and will conduct regular junior coaching throughout the year. 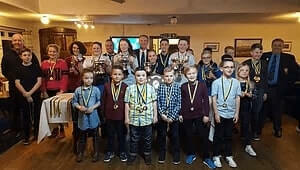 We have an active Junior section at Ardeer Golf Club but are always keen to recruit more members, building on the section and encouraging the younger generation into the sport. 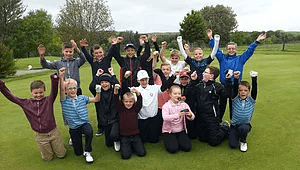 The older members of the junior section, who have handicaps, will also be able to participate in regular Junior competitions. The fixtures will be announced on our news feed and are in our events calendar. Juniors as young as 8 and up to 17 years old are welcome. 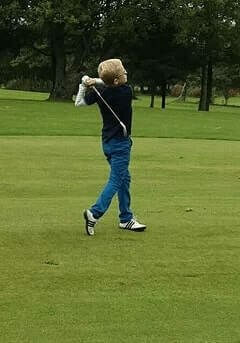 Juniors don’t have to be a member of Ardeer Golf Club to attend the coaching so if you would like your son or daughter to attend a taster session with Craig then please contact the Club or come and visit Wednesday evening. We have indoor facilities available for juniors and a state of the art Simulator to practice on. Ample net and a practise area for the better weather. And of course a hidden gem of a course for all to play on. Information will be circulated regularly on this web page and our social media pages. Look out for the info and don’t be left out.